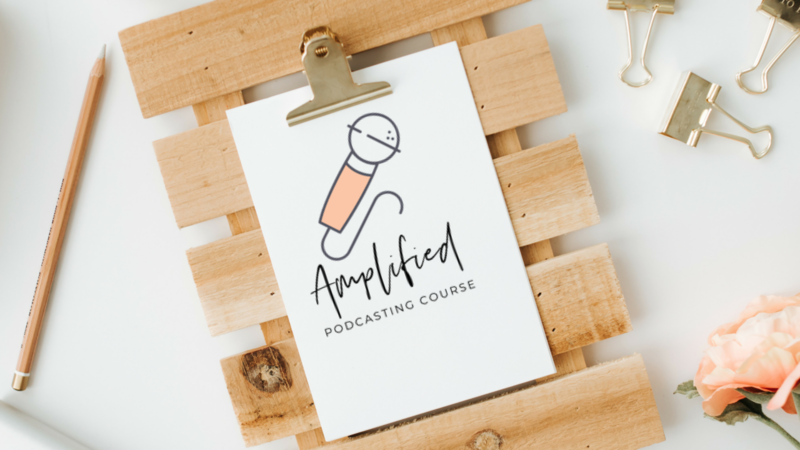 Amplify your voice with podcasting. Get seen and heard by your tribe. Grow your audience and sell your digital courses. PLUS Access To Private Facebook Group and 6 Weeks of Group Coaching Calls.